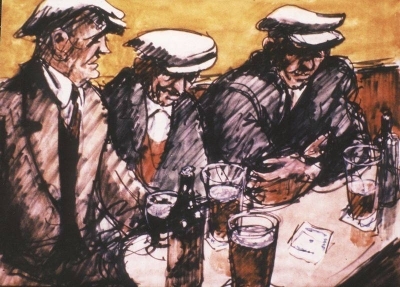 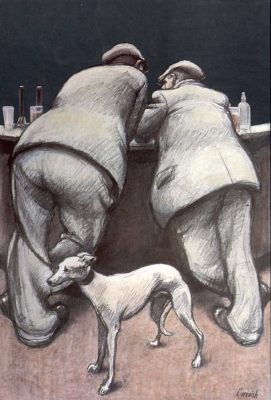 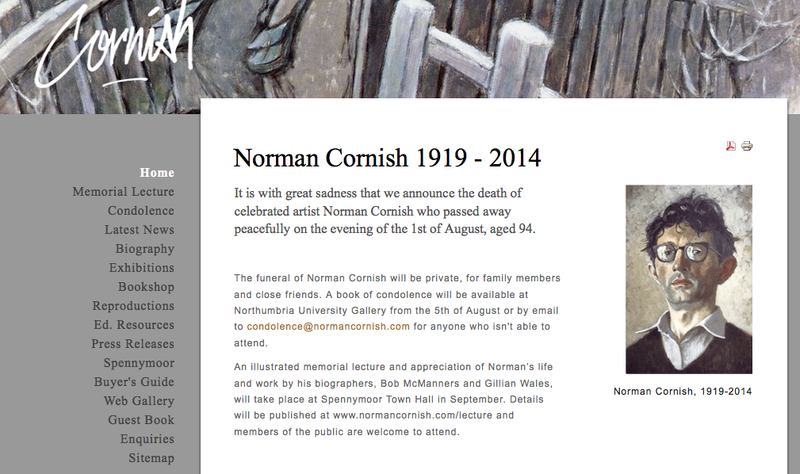 Norman Cornish was an influential artist famous for his paintings of scenes of everyday life. 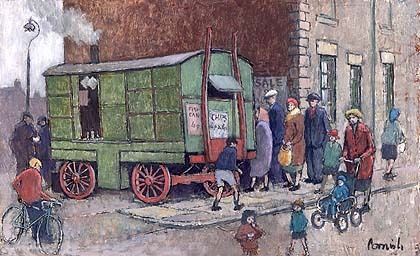 Living in Spennymoor, County Durham his subjects were often the people he saw, including pitmen and factory workers, miners and children playing on the street. 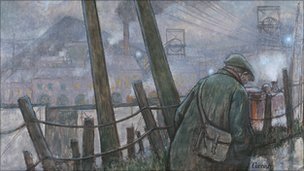 As a young man he worked as a miner which influenced his later painting career.